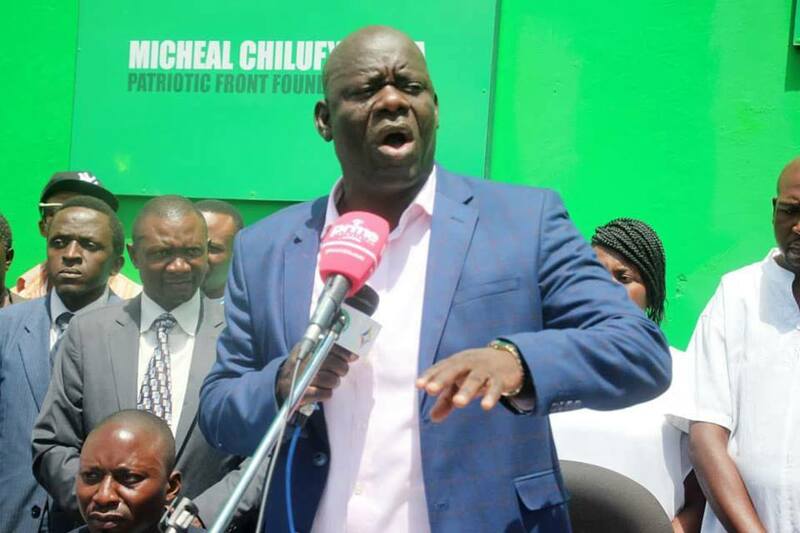 Patriotic Front (PF) media Director Sunday Chanda says there is nothing wrong for Party Secretary General Davies Mwila to call ‘a spade a spade’ after the later chased off two prime Television journalists from the Party’s press briefing on Saturday. Mr. Chanda said the party understood the SG’s anger and reaction because Prime TV had continued to overlook the PF activities in its coverage. “There is a consistent and clear pattern of ignoring our activities by prime TV. What is sad is that they always send us reporters yet they don’t air our programmes,” he said. He further said there was need for fair coverage from the media and not always airing programmes and material that was critical of PF. When asked whether the SG understood media relations, Mr. Chanda said Mr. Mwila had worked in various ministries and also with the media. “Mr. 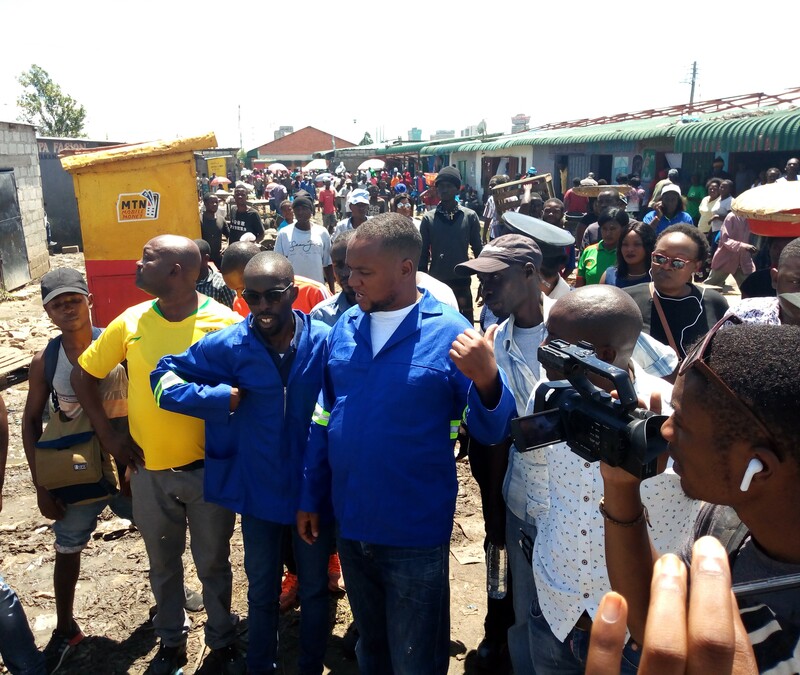 Mwila has had a very positive engagement with the media throughout his career as a politician, he acted like that on Saturday because he was just annoyed otherwise his engagement with the media is unquestionable,” he said. Mr. Chanda however said the party will engage prime TV management to deliberate on why the station continued to ignore the party’s activities. He said PF understood the important role the media played in informing and educating the nation and as such, it will continue to engage with the media. The PF Media director also said there was no Party that had a better working relationship with the media more than PF and that was the reason why they invited all journalists to its press conferences. Meanwhile, Zambia Institute of Independent Media Alliance (ZIIMA) said Mr. Mwila should apologize to the two journalists and engage Prime TV management to officially resolve the matter. ZIIMA president Jajah Coulibally noted that it was un fortunate that a senior party figure was the one chasing journalists from a press briefing. “Looking at history, no past secretary general has ever embarrassed and humiliated a journalist at that office from the time late President founded that office,” he said. 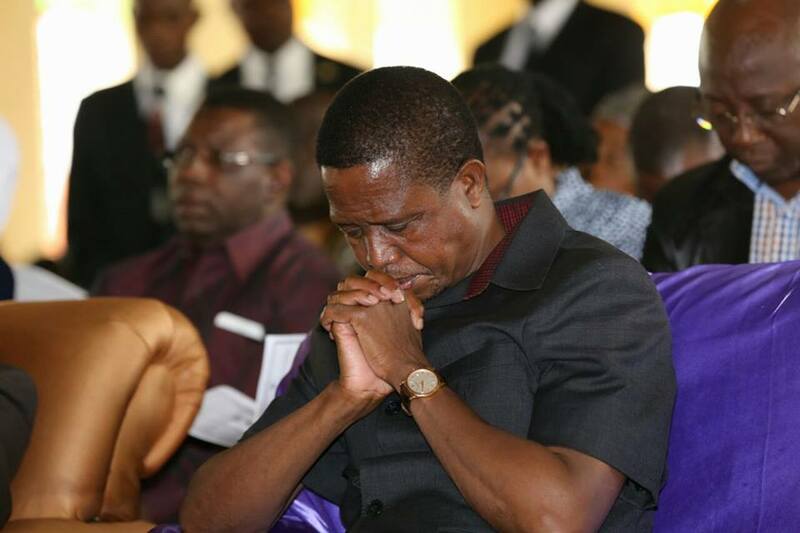 Mr. Coulibary said Mr. Mwila’s action could only mean that he was an enemy to free media, which the country needed.